The tech community in Las Vegas is growing, and there are lots of ways that you can get involved! You don’t have to be particularly tech savvy to make a meaningful contribution to the Vegas tech community, either. There’s plenty of room for people with other skills to help, whether you’re totally into team building or have a penchant for fundraising. Meetup.com is full of tech-related groups that you can join for free. There are so many groups in Las Vegas, it can be difficult to choose which ones you want to attend. With all the variety, you’re sure to find something that suits your personal interests. Lots of active community members attend multiple groups each month, so you’ll see plenty of familiar faces as you check out the various groups. This list is far from complete, and there are loads of great Meetup groups in Las Vegas where you can meet people, learn new skills, and keep a finger on the pulse of tech in Vegas. Just a quick note about PunchCode – it’s more of a school than a Meetup group. They offer free introductory classes in software development topics, and they also have full time programs that are more focused on career training. Check them out if you’re curious about careers in coding and development. The #VegasTech Slack makes it easy to connect with major players, startup founders, and the movers and shakers of the tech scene. You’re encouraged to make business connections, talk about the events you’re attending or helping organize, and ask for help if you need it. Just remember – our Slack group isn’t an open forum where you can spam everyone. From Slack, you can privately message specific people, chat in public channels, and easily connect with others in the tech community. Las Vegas is a popular conference destination, and that means that we see lots of tech-related conferences every year. Some of the big ones like CES and DEF CON draw crowds from all around the world. 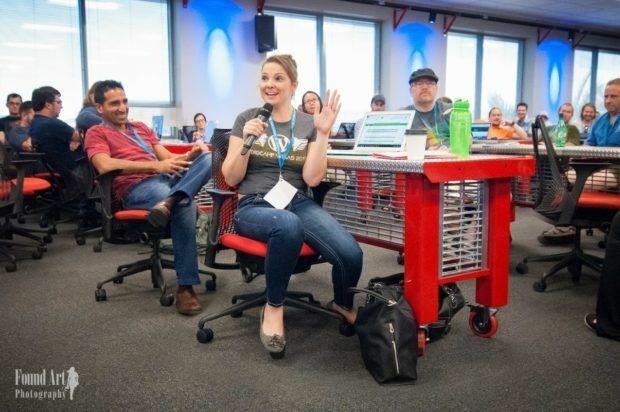 Smaller events are often more Vegas-focused, such as WordCamp Las Vegas, which centers around the local WordPress community. Whether you choose smaller niche conferences or a big convention, you’ll be among the first to learn about the latest innovations and tech developments that are shaping the future. At #VegasTech, we try to tell you in advance when events are coming to town, so keep an eye on the events page. If you’ve got an event coming up, let us know. Attending an event gets you access to the information. Working at an event gets you access to the people. Meetup groups and other locally organized events can always use a little more help. Maybe they need speakers and people to come a little early to help with setup, or someone to send out emails looking for sponsors. Don’t bite off more than you can chew and be clear about how much time you can contribute. Your extra hour or two of help each month can make a huge difference to a busy organizer. Aside from being a part of something really cool, volunteering at tech events gets you introduced to all the major players who are making things happen in the Vegas tech scene. Contribute regularly, and those important people start to recognize your name. That’s a good place to be. 5: Read. Read a Lot. 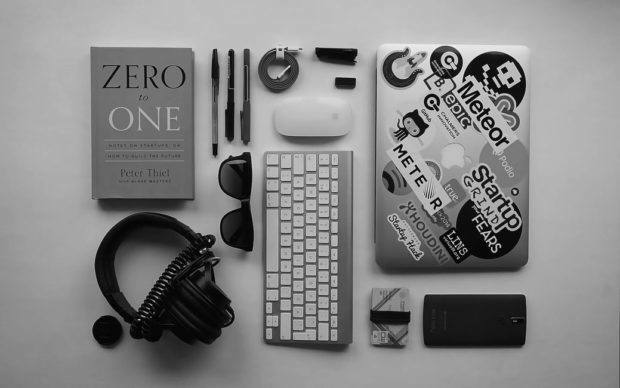 There are loads of tech publications out there! Follow tech blogs, read books about technology, and subscribe to tech magazines and journals to stay at the forefront of the tech world. Developing a reading habit is about more than just keeping up with the latest news. Immersing yourself in tech through reading helps you learn new things and build valuable new skills. Over time, all that reading can also train your brain to think more technically, enabling you to solve more complex problems with relative ease. Pay attention to comment sections, too. 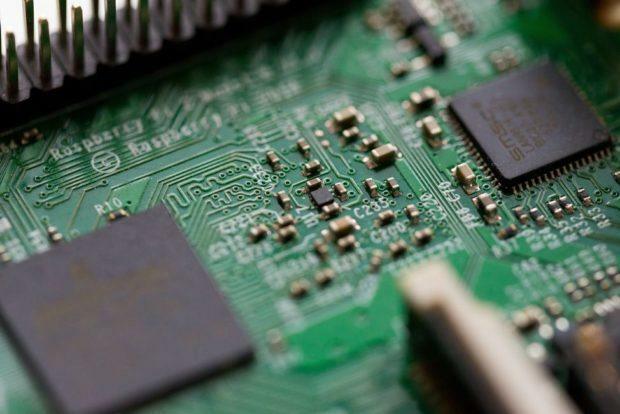 Popular tech blogs can serve as online hubs for the greater tech community, and you can make important connections to other technophiles by engaging in the ensuing conversation. If you don’t know programming or development, but you’d like to, try Code Academy. Code Academy allows you to learn basic coding skills for free and at your own pace. Courses are available on web development, programming, data science, design, and other interesting offerings such as how to build an Alexa skill. More advanced courses are available, too, and a Pro membership gets you access to instructor feedback and some additional learning tools. 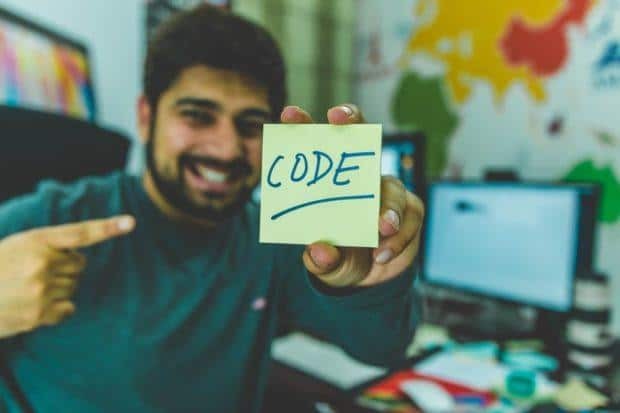 Learning some basic coding skills opens a lot of doors in the tech community, even if you never intend to become a developer. At the very least, it helps you understand what all the other tech nerds are talking about. There are few better ways to get involved with the tech scene than joining the ranks at a Las Vegas tech startup. Depending on your situation (and the startup’s budget) you might decide that an internship is the best way to get involved, or you might get a full-time job. Startups experience the tech scene on a whole different level. Aggressive goals and a limited budget are a formula for technological ingenuity, so startups are the best places to practice creative thinking under pressure. 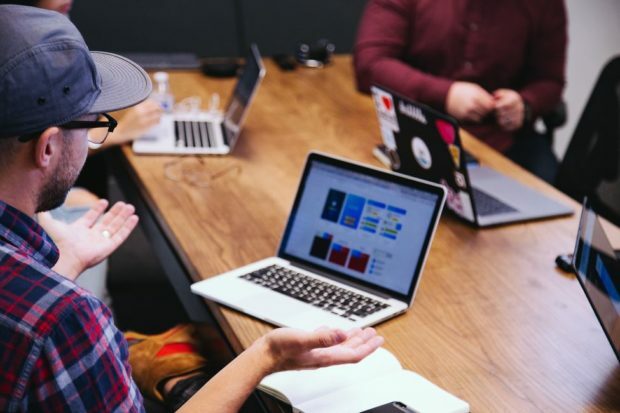 A startup that’s participating in a tech incubator is an even better place to join the tech community; the incubator is a built-in community connection, and your team also has access to more resources that accelerate success. Startups are always a little unstable, but in an incubator, your odds of success and profit are higher. Accelerators and incubators usually take in groups of businesses all at the same time so they can grow together, so you may not be able to apply to one immediately. If you’re thinking about getting involved with an accelerator or incubator, watch this blog and keep an eye on news from the city’s many coworking spaces such as Work in Progress, Cooperate on Main, and the Innevation Center. 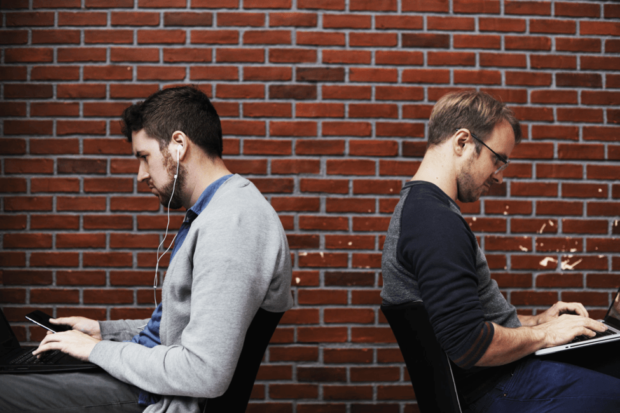 Belonging to a coworking space is kind of like belonging to a gym, except it’s an office. Coworking spaces allow businesses to share resources like meeting rooms, internet, and printers, which cuts costs significantly. Most spaces offer a choice between open desks and private offices, with access to only public areas being the lowest cost. 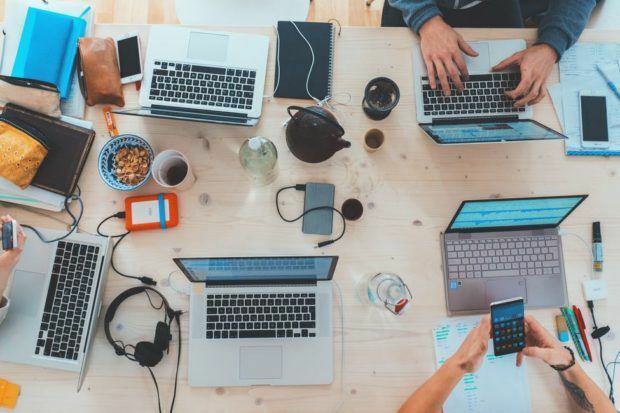 Aside from cost savings, there are lots of advantages to coworking like boosted productivity and creative inspiration. The cooperative, budget-friendly environment in coworking spaces makes them perfectly suited for Las Vegas tech startups. 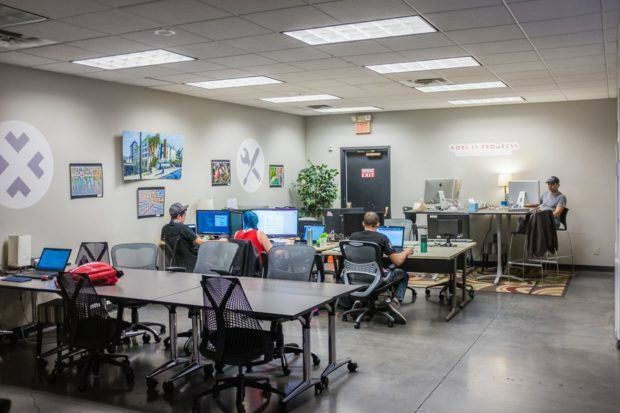 Set up shop in a Las Vegas coworking space and you’ll meet all kinds of tech entrepreneurs, from freelance developers to businesses that focus on virtual reality. Often, coworking spaces also host a variety of meetups and events for techy folks, putting members at a central hub of the tech community. Communities are made of people, and the best way to meet people is…well, by meeting people. Networking gets a bad reputation because of those “business” events where you awkwardly exchange business cards in an overcrowded bar. Truthfully, those kinds of events have value for skilled networkers, but most people just find them uncomfortable without being particularly useful. Actual networking is just meeting people, cultivating relationships, and then meeting more people through those relationships. Talk to people at meetup groups, including both the attendees and the organizers. Find out what they’re working on and ask if there’s any way you can help. By contributing to their projects and goals, you’ll meet more people and forge valuable relationships in the tech realm. Participate in online communities in addition to (not instead of) meeting people face to face. Find active Facebook groups in your particular areas of interest and start sharing resources, chiming in on conversations, and asking questions. The #VegasTech Facebook Page or Group is a great place to connect, too. Just saying. It’s hard being a startup. Show Las Vegas tech startups some love by attending their events, joining their social media communities, sharing their content, and shopping from them if their products or services are available and relevant to you. Tech startups are at the heart of this community, and helping them succeed keeps cool things happening in Vegas. Even retweeting an important message means a lot to a startup working on their marketing plan. Be a part of their success story! 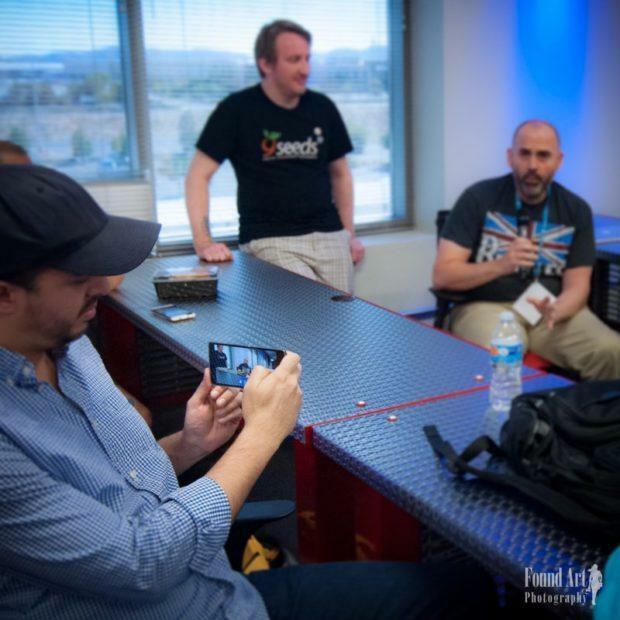 Want to have a significant impact on the Las Vegas tech community? The more startups make their headquarters in Las Vegas, the more businesses will grow into tech powerhouses in our community. Solve a problem you’re passionate about, and find the people who are excited to help you grow. There are so many opportunities waiting for someone to take the initiative! 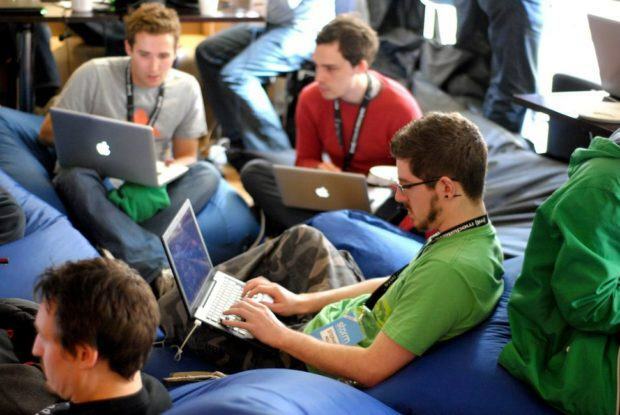 When you’re ready, reach out to #VegasTech and we’ll introduce you to the community.